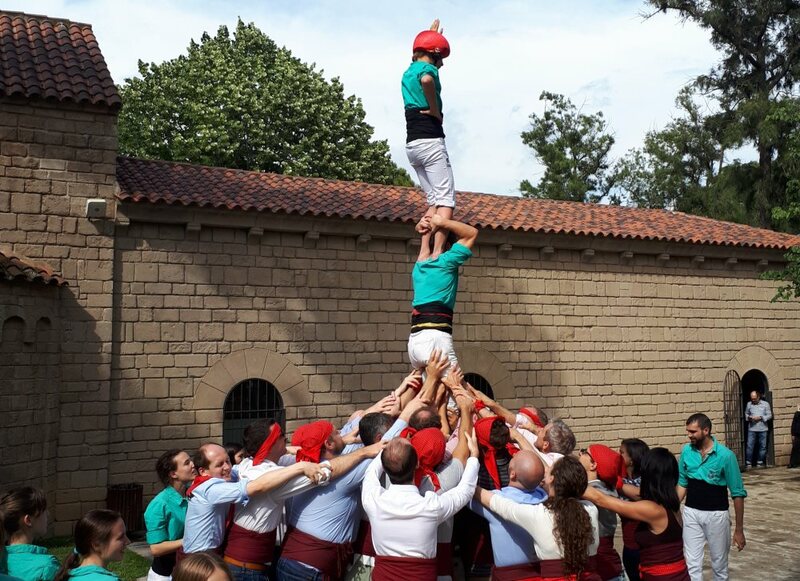 If what our client wants is a physical activity related to the local traditions of Barcelona, our proposal can not be other than Human Towers! 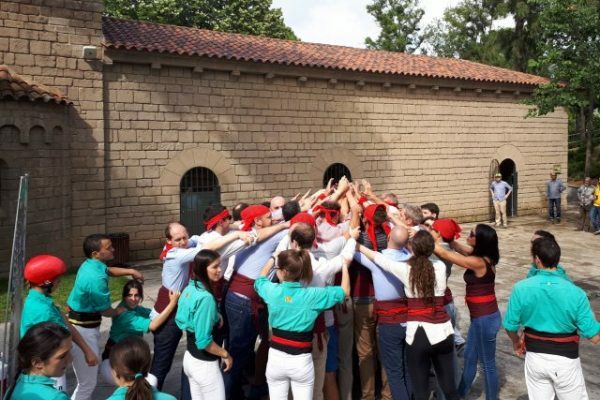 After receiving a brief explanation about the history of this Catalan tradition and its roots in the city of Barcelona, the participants learned the basic forms of construction of the Castellers in a playful way. 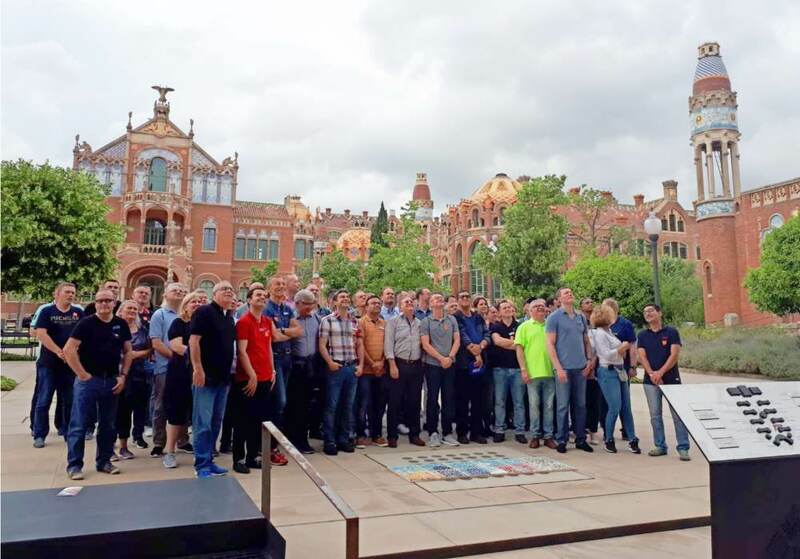 After a few minutes of relaxation, the real adventure began: to realize, among all and only with the strength of the bodies, human constructions as professionals do. 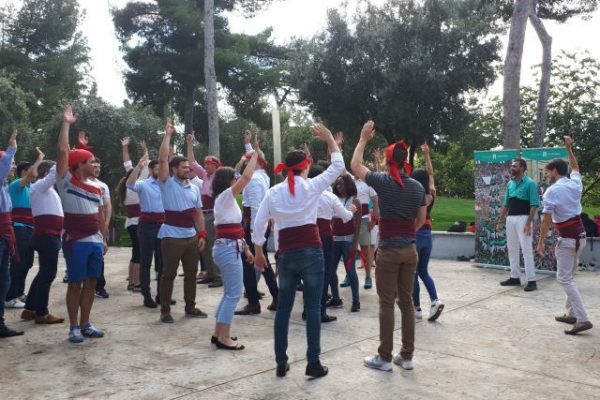 A team building experience full of tradition and culture. 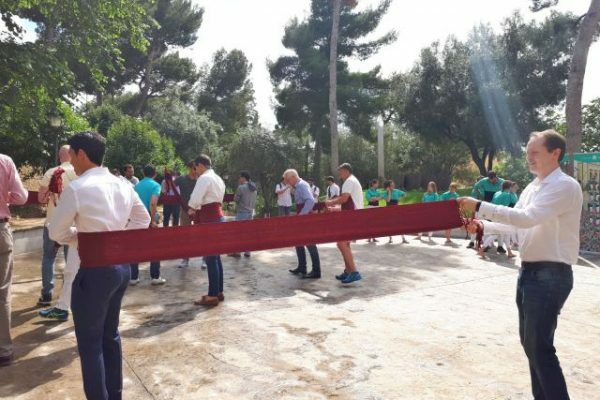 The result, for its beauty, was exciting and showed how much you can achieve working as a team.